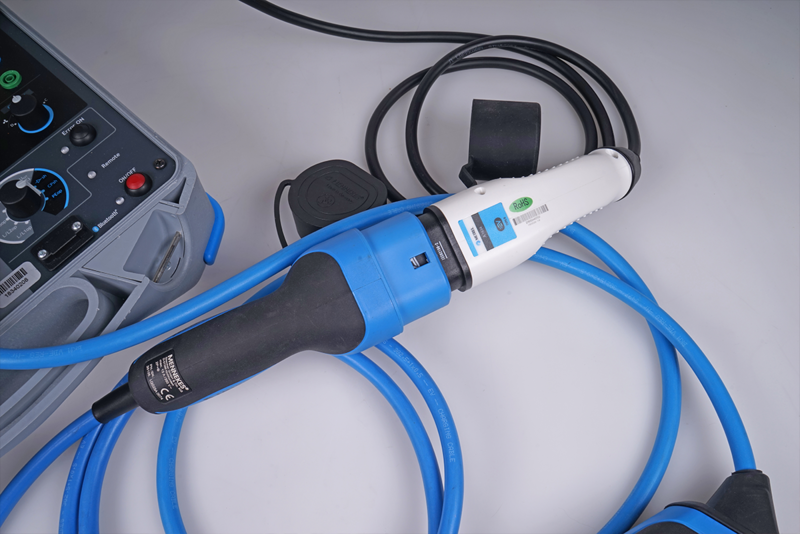 Growing number of electrical vehicles brings both benefits for our environment and challenges in guaranteeing electrical safety of users, namely in connection with electric vehicle supply equipment (EVSE). 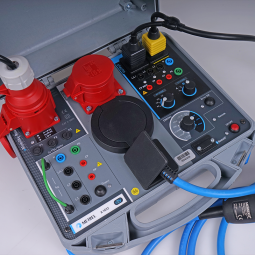 But, with the increasing complexities and testing and measuring requirements that are at the intersection of electrical installation safety and PAT/machine testing, this requires a more holistic approach. 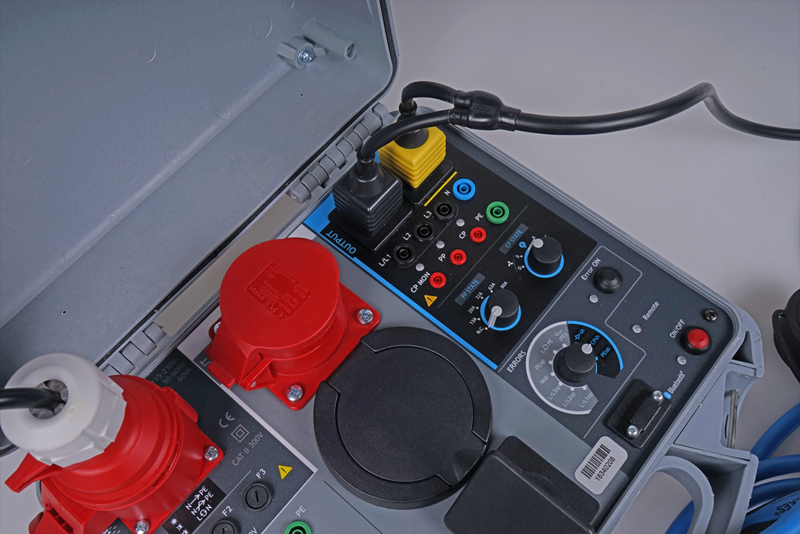 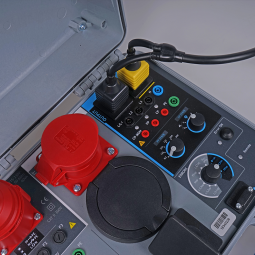 We have therefore developed a versatile technical solution for inclusive testing of a wide variety of electric vehicle supply equipment (EVSE). 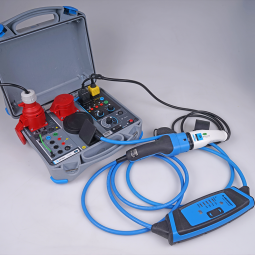 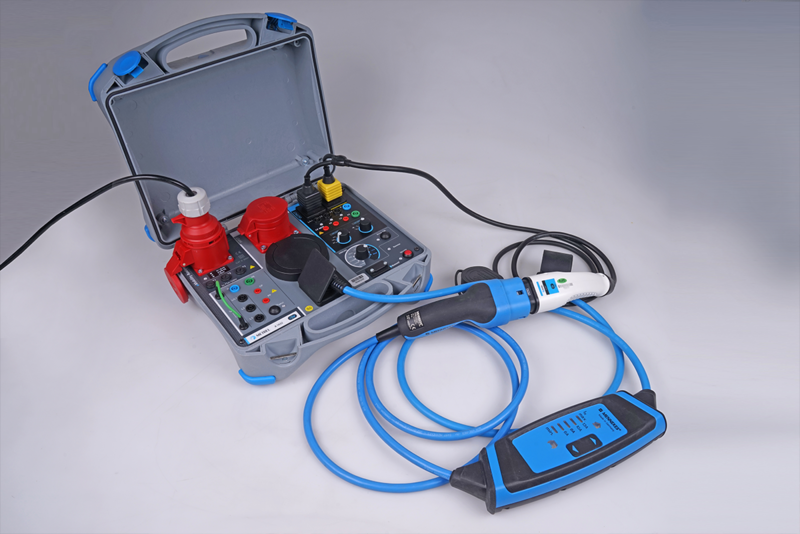 The A 1632 eMobility Analyser offers both electrical safety and functional testing of EVSE, i.e. 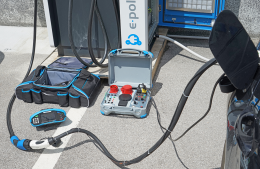 checking if the charging station/equipment can actually charge a vehicle and do so in a proper (not only safe) and efficient manner. 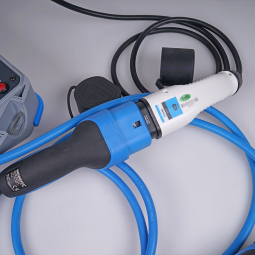 An added feature is the diagnostic functionality of communication monitoring between the charging station and (simulated) electric vehicle for a more comprehensive analysis of any potential issues. 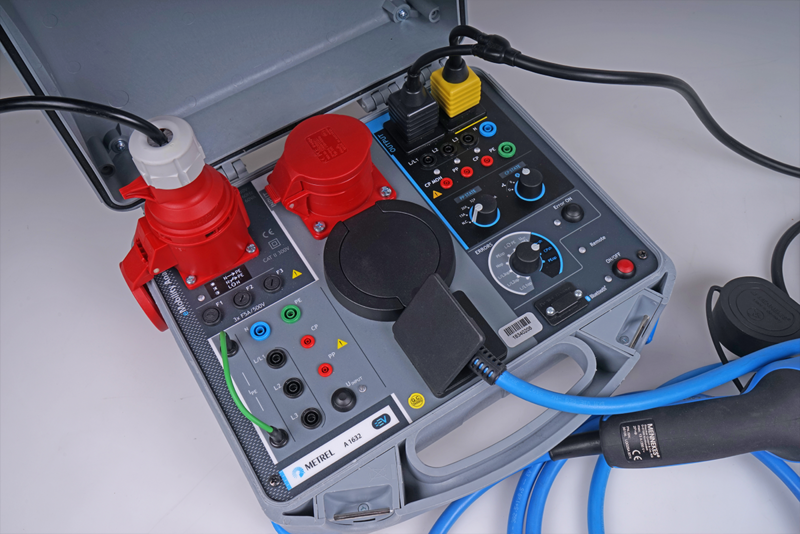 Supported (both safety and functional testing/analysis) are charging stations with type 1 and type 2 charging connectors and mode 2 and mode 3 charging cables.